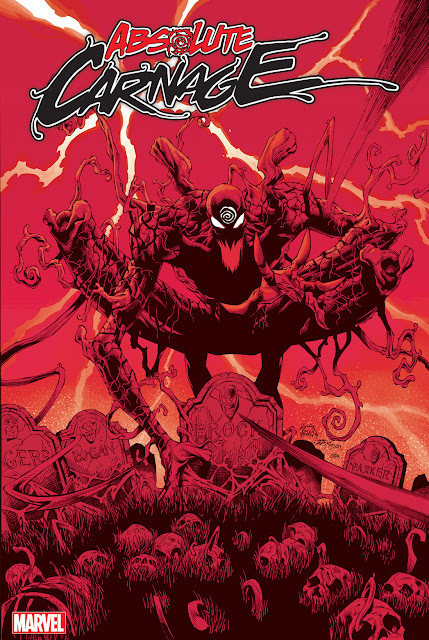 Agony is one of the first five symbiotes forcefully spawned from Venom. The character was never called 'Agony' in the comic books. She was named when her action figure was released. Agony is killed by Scream with a sonic knife. Her sybmiote is used to create Hybrid.